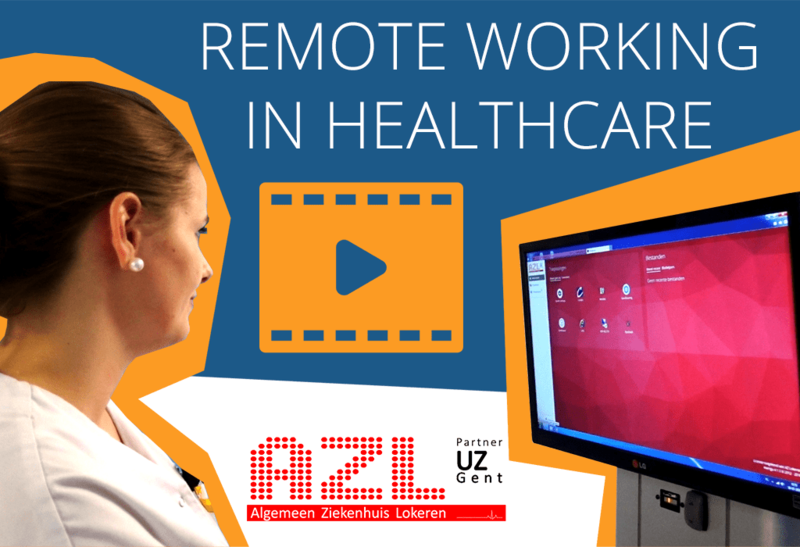 Our partner ProData Systems heard the requests of the people at the Lokeren General Hospital: they want their doctors and medical and administrative staff to work from anywhere with a simple, cost-effective and highly secure solution. It became apparent very quickly that Awingu was the perfect piece for this puzzle. Interested in how Awingu operates in healthcare? Read more via this link!